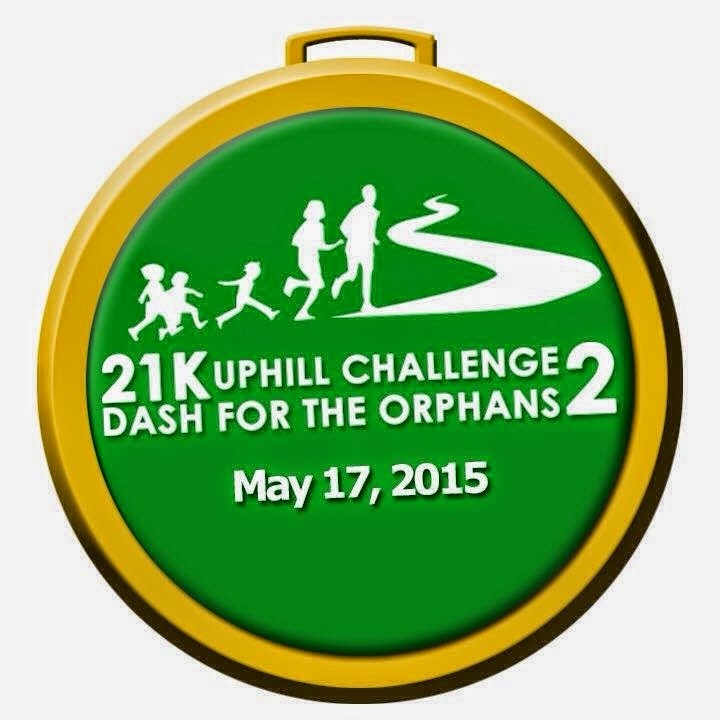 Dash For The Orphans 21K Uphill Challenge Year 2 is happening on May 17, 2015. 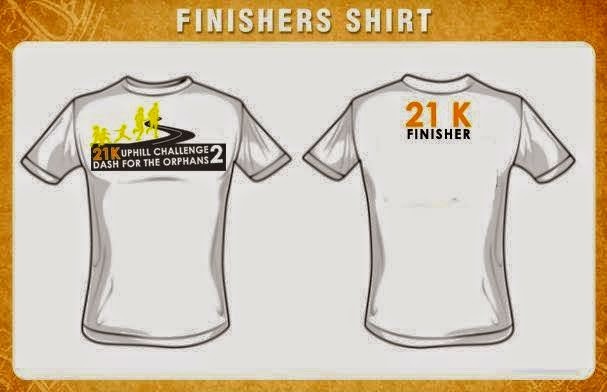 The race will start at Governor’s Hills Subdivision, General Trias, Cavite and end at Tagaytay City Track and Field Oval. 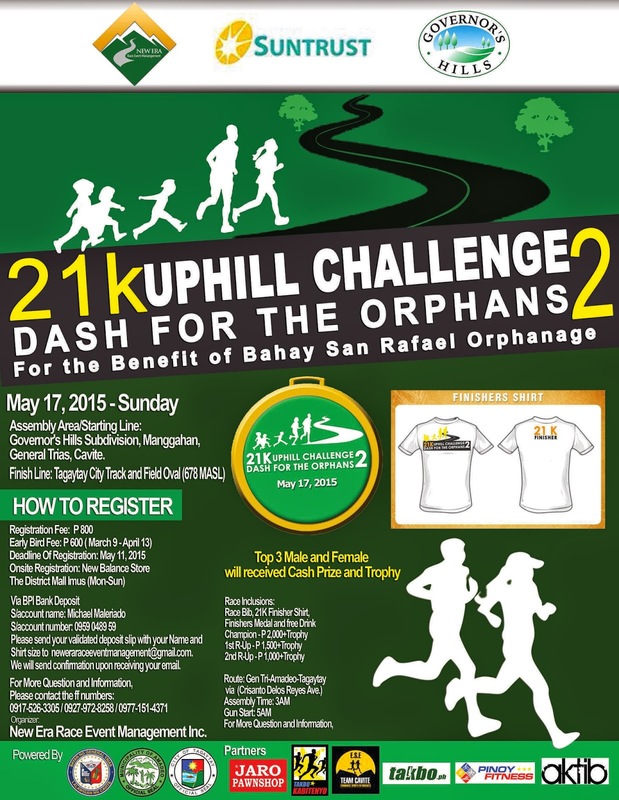 This event is for the benefit of Bahay San Rafael Orphanage in Amadeo, Cavite. 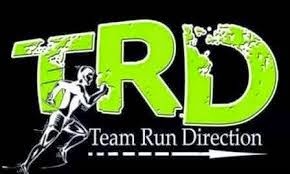 – Inclusive of Race Bib, 21K Finisher’s Medal and Finisher’s T-Shirt plus free drink. 2.) Please send your scanned copy/photo of validated deposit slip with your Name and Shirt Size to neweraraceeventmanagement@gmail.com. 3.) Wait for confirmation of your registration. The Children of Bahay San Rafael. 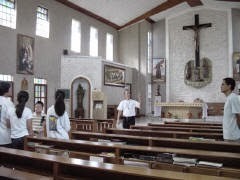 The chapel inside the grounds of Bahay San Rafael. The year 1572 marked the canonical birth of the Order of the Hospitaller Brothers of St. John of God as Religious Congregation with a Pontifical Right. The Congregation became true citizens of the world, ready to go to all countries where the sick, mentally ill and disabled people are in need. The Order of the Hospitaller Brothers of St. John of God's special mission to those who suffer from mental illness and disabilities springs from the personal experience of the founder, St. John of God, who himself underwent mental anguish during his conversion crisis in 1538, to such an extent he was considered insane. The primitive and inhuman treatment in mental ward of the Royal Hospital of Granada, Spain formed in him to resolve to take care of the poor‐sick and needy people.